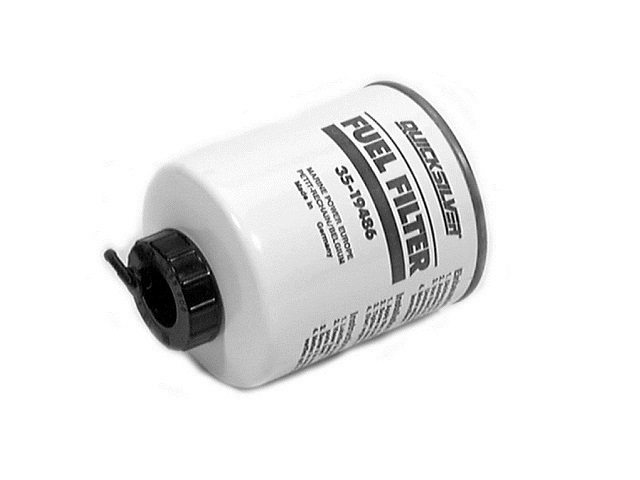 Mercruiser Diesel Fuel Filters are the genuine replacement part for your Mercruiser diesel engine. 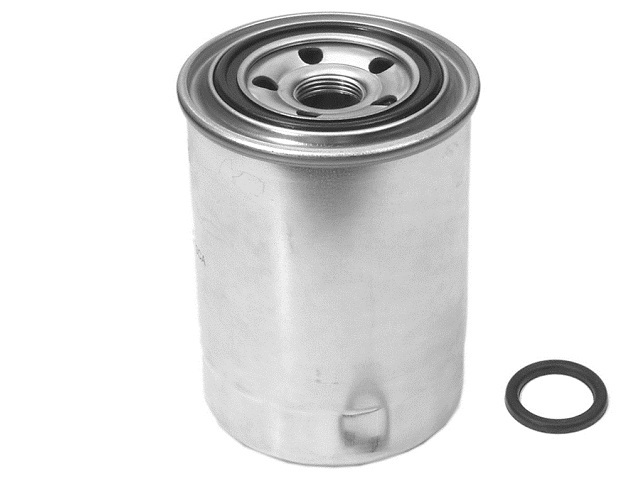 The fuel filters listed here are the correct genuine OEM part for your Mercruiser diesel. Never fit non original parts to your Mercruiser diesel engine as they never, as often claimed, meet or exceed the quality required for safe operation out at sea. 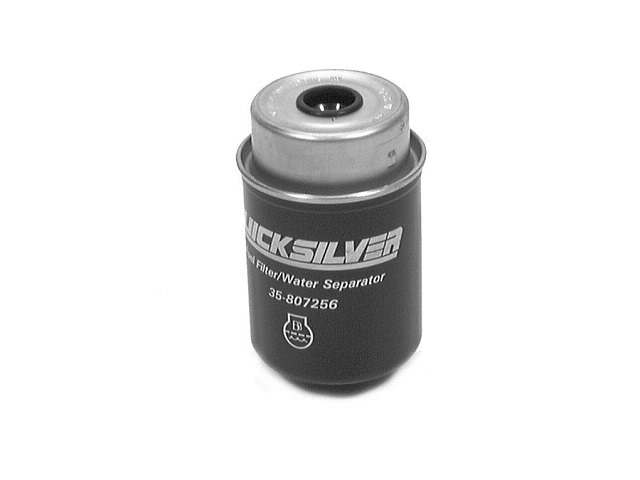 It is recommended that you change your fuel filter after every 100 hours of normal use or minimally at the end of each season. 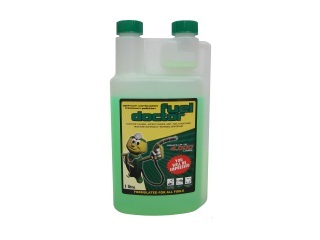 Remember to always use a diesel bug fuel additive like Expresslube Fuel Doctor available to buy in our shop to prevent diesel bug contamination in your diesel fuel system. If you need to order multiple items from our shop, we will reduce the postage costs when processing your order, or call us on 01326 370060. 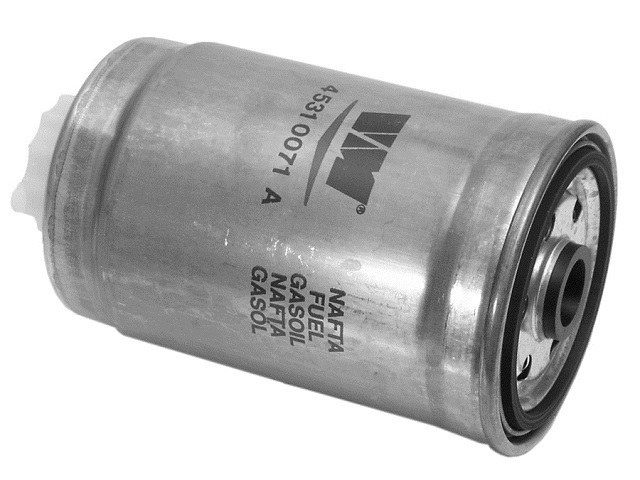 We will send any amount of Mercruiser or Mariner/ Mercury parts out to you for £7.00 in total via TNT. Please note we are only able to despatch within the UK. For postage rates outside the UK, please call or email us.